Defending champions Russia will be the nation to beat in the women’s gymnastics team event at the Glasgow 2018 European Championships. But Great Britain, silver medallists two years ago, will be hoping to close the gap on the Russians. 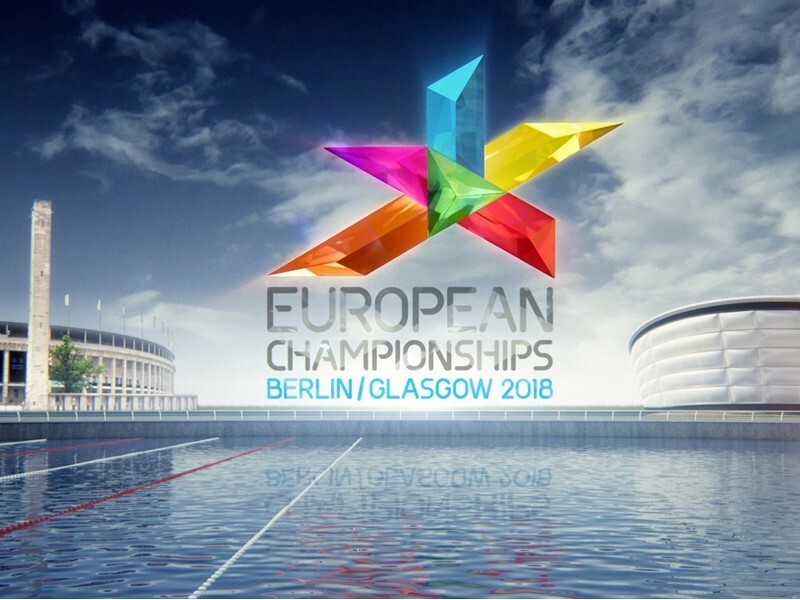 Last year’s championships did not feature a team event, which is held in alternate years, and Glasgow 2018 does not include an individual all-around event, so this is the first opportunity for European teams to gauge their standing since the Rio 2016 Olympic Games. Great Britain has an advantage in experience, with the return of 26-year-old Becky DOWNIE, now recovered from dislocating her right elbow in a fall from uneven bars at last year’s European championships. She has been a mainstay of the British team since the Beijing 2008 Olympic Games and is twice European champion on uneven bars (2014 and 2016), silver medallist on uneven bars and balance beam in 2015, and team silver medallist in 2010, 2014 and 2016. DOWNIE is joined by current British champion and 2015 World University Games all-around champion, Kelly SIMM, 23. SIMM is familiar with Glasgow’s SSE Hydro, being a member of the gold medal-winning England team at the 2014 Commonwealth Games and a world championship team bronze medallist at the same venue in 2015. The Russians have a younger team, led by 18-year-old Angelina MELNIKOVA. She is the only returning member of the team that won European gold two years ago. The others are all competing for the first time at senior international level, so will be hungry to prove themselves. Newcomer Irina ALEKSEEVA is a strong prospect, having trained in the USA for the past six years after her family relocated there. Until recently, Romania were one of the strongest teams and were European team champions in 2012 and 2014, but they have suffered a rapid decline since then and in 2016 they fell to sixth place, having failed to qualify a full team to the Olympic Games that year. The top eight teams after the qualifying competition will advance to the final. Others in contention include Germany, Italy and Belgium. In apparatus finals, Nina DERWAEL (BEL) will be aiming for her second consecutive gold medal on uneven bars, while Sanne WEVERS (NED) will be favourite on the beam, which she won at Rio 2016. Coline DEVILLARD (FRA) and MELNIKOVA, the 2017 champions on vault and floor respectively, are in Glasgow to defend their titles. The eight highest-ranked gymnasts on each apparatus (with a maximum of two per country) will qualify for the apparatus finals. There is also a junior competition. In 2014 and 2016, the team medals were won by the same three nations in the same order: Russia (gold), Great Britain (silver) and Romania (bronze). It is likely that Russia and Great Britain will again dominate. The women’s gymnastics competition starts on 2 August with the senior qualifying competition.